Gabriel Rockhill opens new space for rethinking the relationship between art and politics. 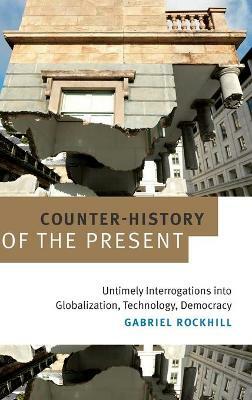 Rather than understanding the two spheres as separated by an insurmountable divide or linked by a privileged bridge, Rockhill demonstrates that art and politics are not fixed entities with a singular relation but rather dynamically negotiated, sociohistorical practices with shifting and imprecise borders. 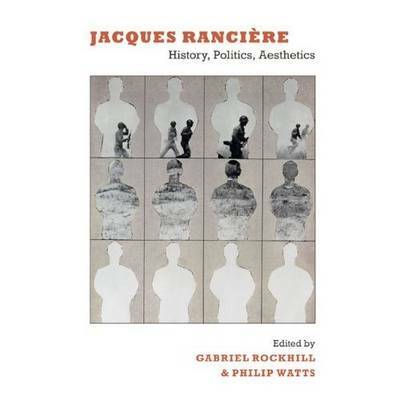 Radical History and the Politics of Art proposes a significant departure from extant debates on what is commonly called "art" and "politics," and the result is an impressive foray into the force field of history, in which cultural practices are meticulously analyzed in their social and temporal dynamism without assuming a conceptual unity behind them. 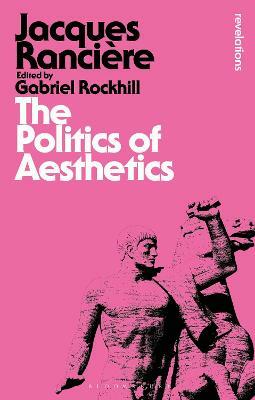 Rockhill thereby develops an alternative logic of history and historical change, as well as a novel account of social practices and a multidimensional theory of agency. 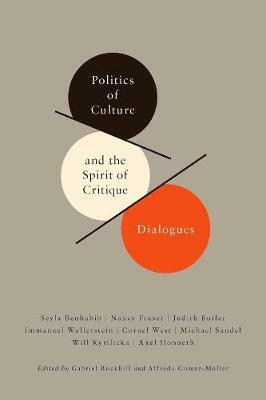 Engaging with a diverse array of intellectual, artistic, and political constellations, this tour de force diligently maps the various interactions between different dimensions of aesthetic and political practices as they intertwine and sometimes merge in precise fields of struggle. 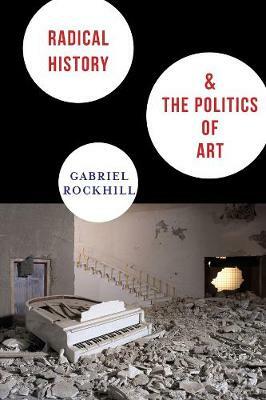 Buy Radical History and the Politics of Art by Gabriel Rockhill from Australia's Online Independent Bookstore, Boomerang Books.